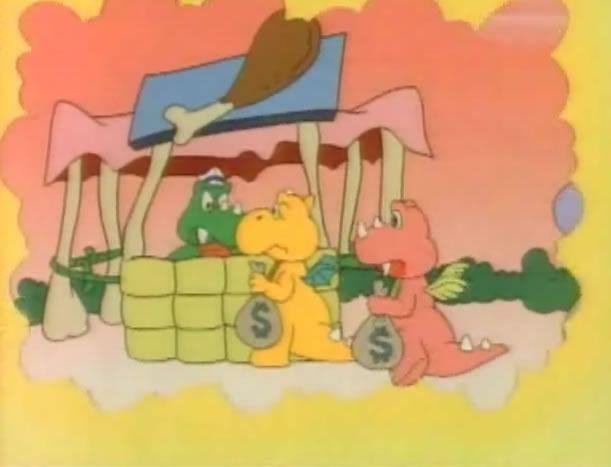 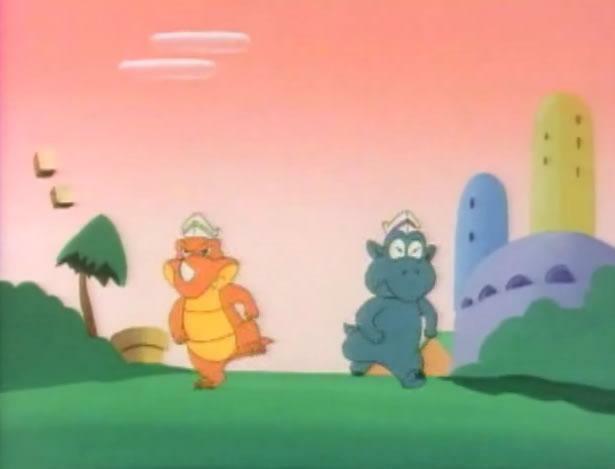 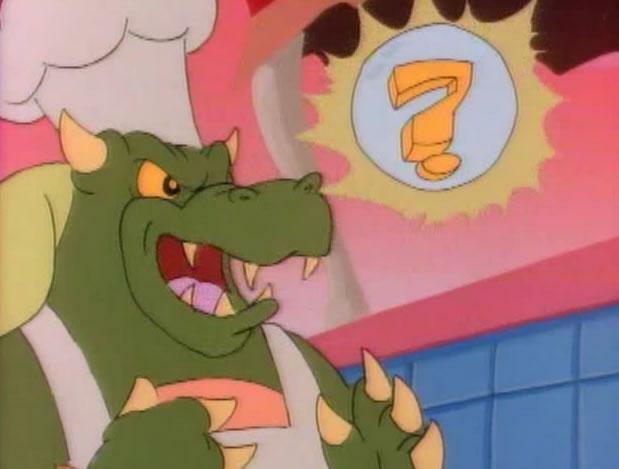 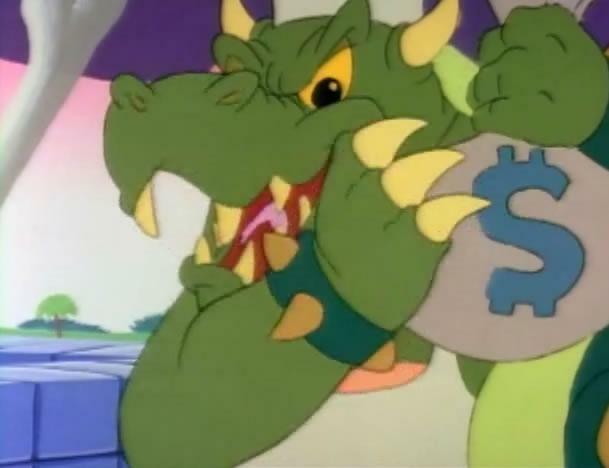 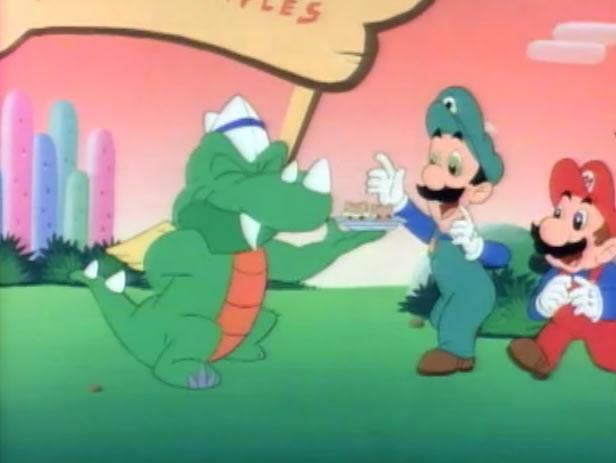 Bowser decides to be in the fast-food industry in hopes of making money but what he really is doing is concocting a plan to turn everyone in Dome City into chickendactyls. 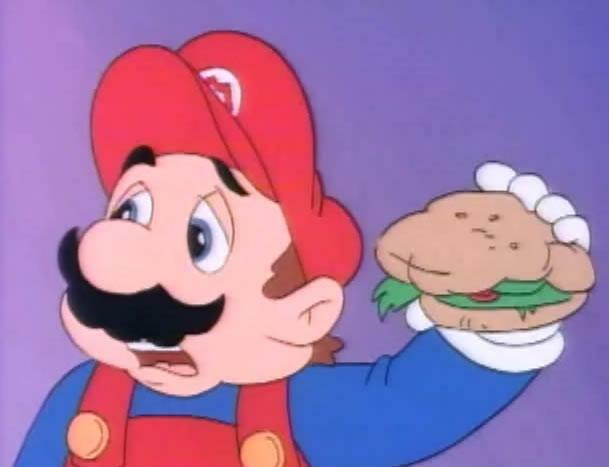 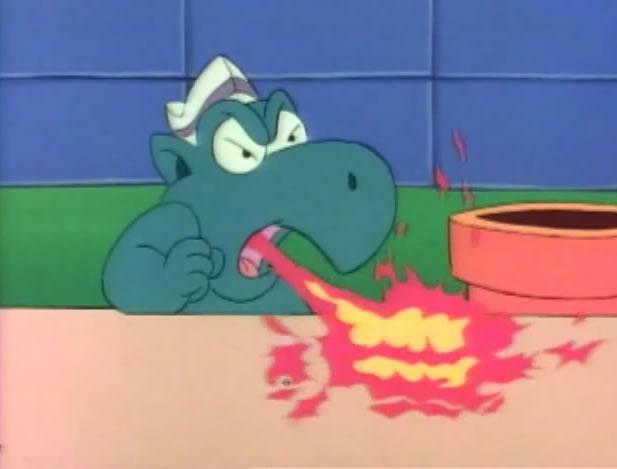 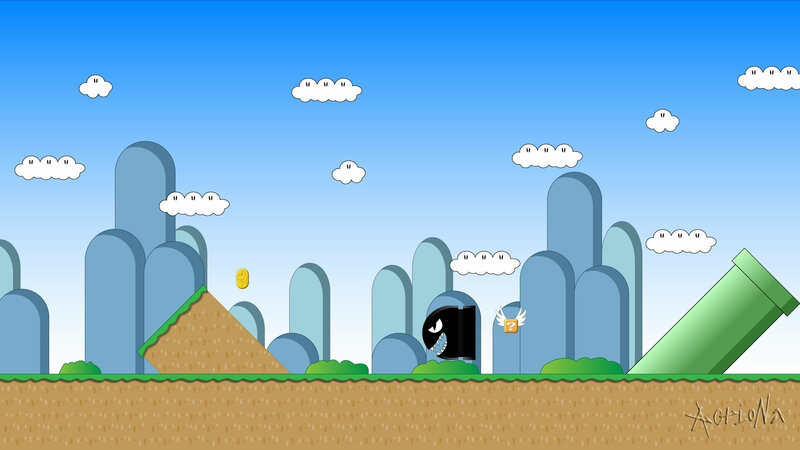 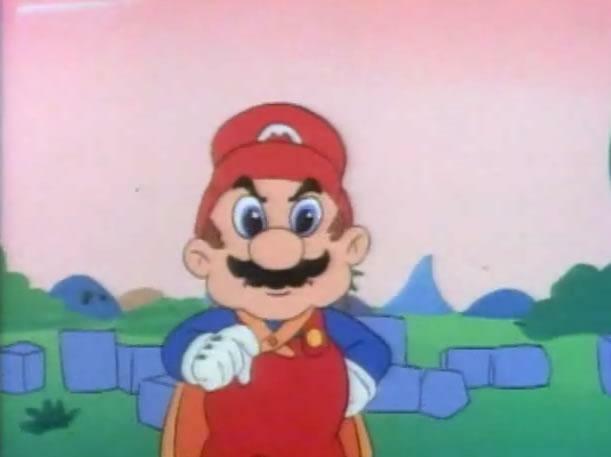 Unfortunately, Mario dislikes the food Bowser made because he hates eggs. 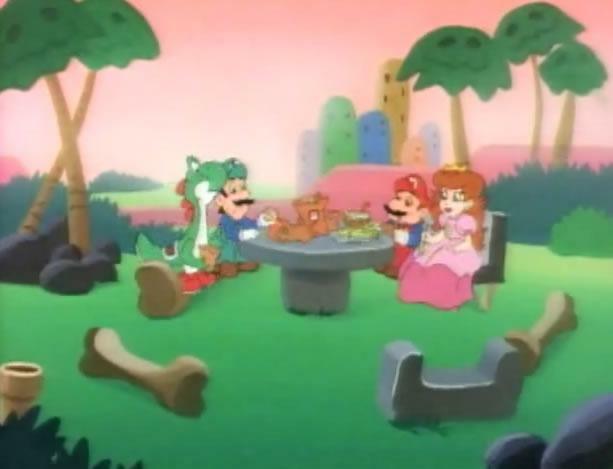 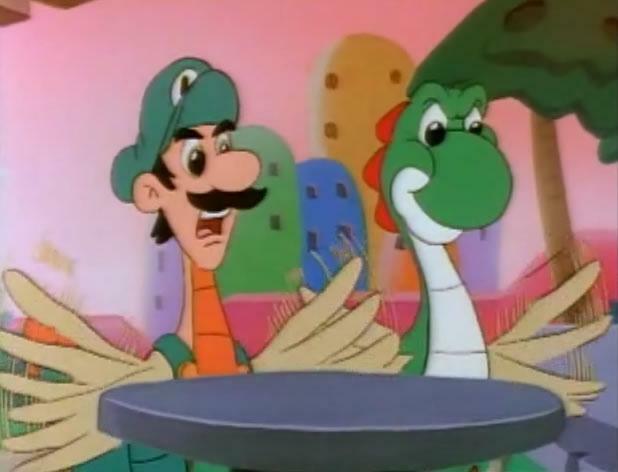 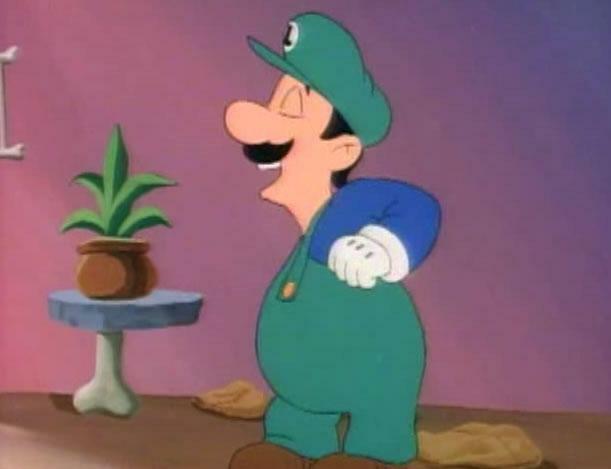 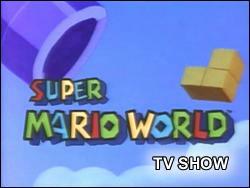 Luigi and Yoshi end up being victim to Bowser's spell and its all up to Mario and Peach to send Bowser's industry packin. 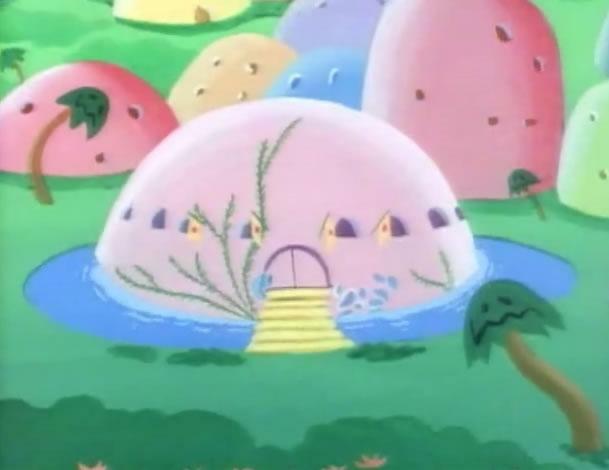 Can they succeed or all of Dome City are gonna end up in the frying pan.